Enjoy! 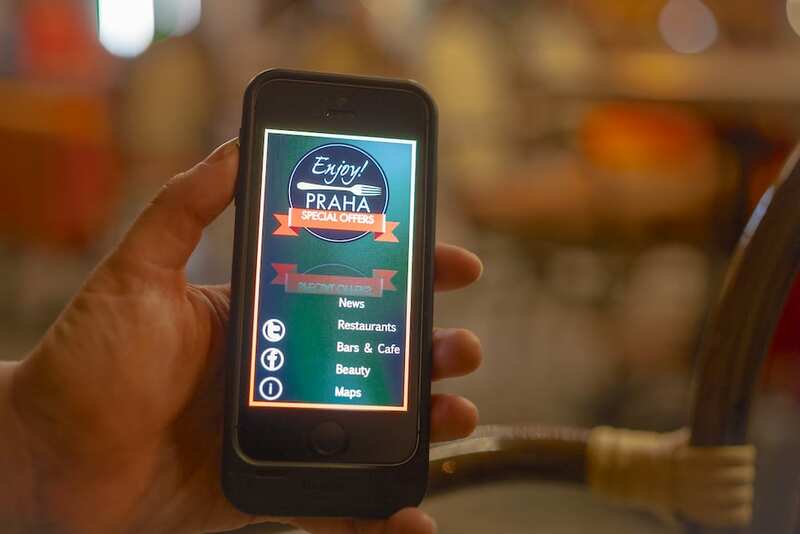 Prague redesign – Xyris Interactive Design Inc.
Xyris provided a new look for the penultimate Prague discovery app, Enjoy! Prague. We brought a stylized look to the app with textured backgrounds and a dynamic Description/Location/Reservation UI.